Crescocito is a well established supplier with extensive experience in industrial painting technology. We deliver everything from components to complete turn key plants designed for each customers specific demands. By increased up-time we have been able to show companies - large as well as small ones - that we can reduce their total costs by increased access, improved transfer efficiency and reduced energy costs. 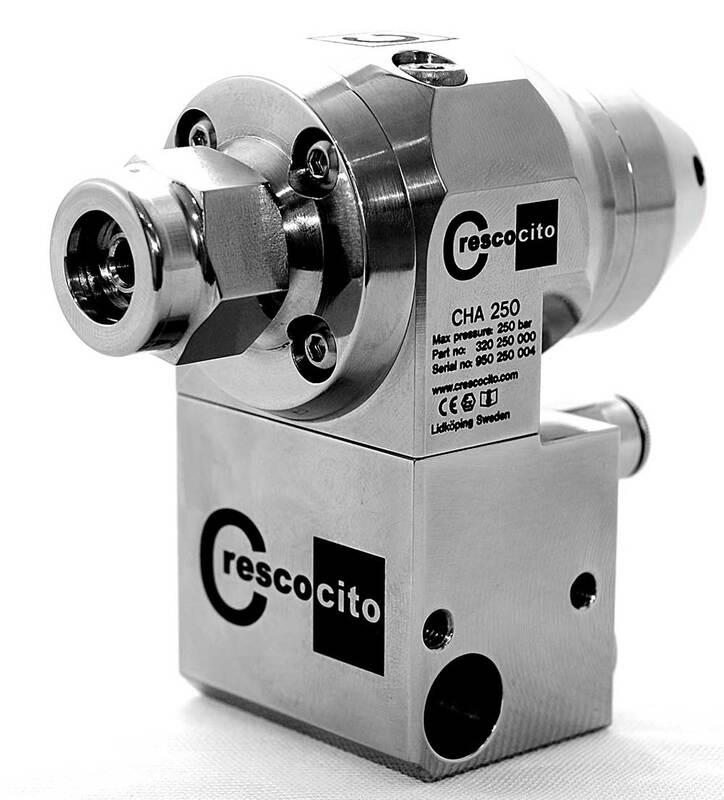 ​Cost efficient solutions without compromising on final quality - that is Crescocito in a nut shell.